Steven Jackson to the Packers? 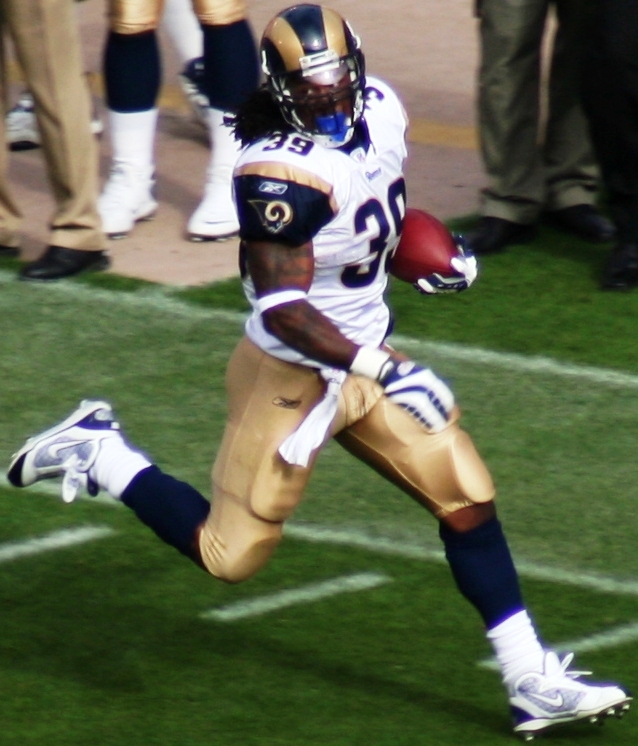 A great deal of speculation is taking place about the future of former Rams running back Steven Jackson. 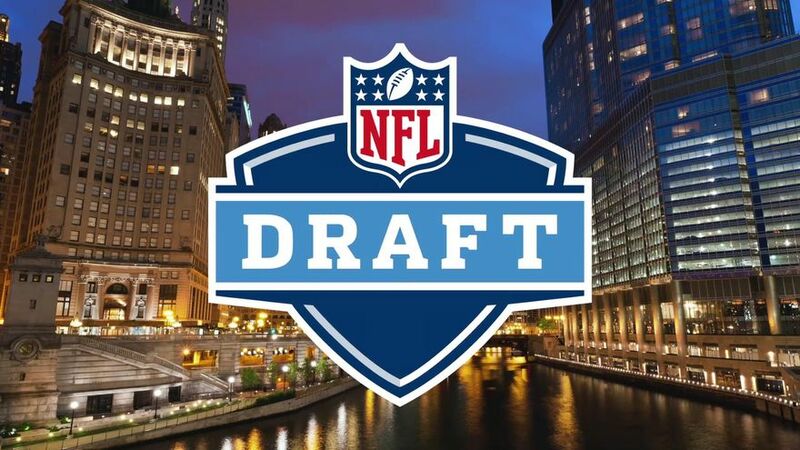 The Giants, Falcons and Broncos are considered potential teams to land the 29-year-old when free agency kicks in Tuesday. But what about the Packers? They, too, are a favorite to sign Jackson. Jackson wants to be signed by a contender. In that case, is there a better destination than Green Bay? 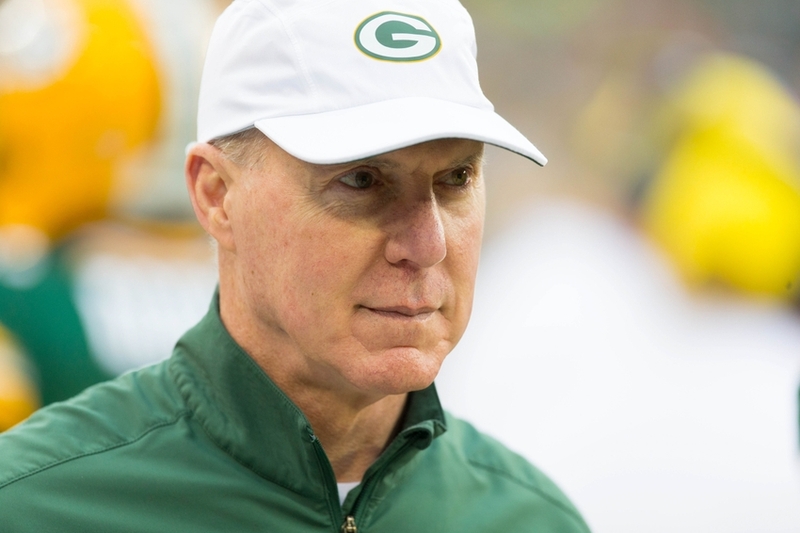 Maybe not, but given Packers General Manager Ted Thompson’s history of rarely signing free agents, I’m not too sure the Packers will sign Jackson, although there are many reasons to do so. Every educated Packers fan knows the team’s current running back by committee system hasn’t been particularly successful. The Packers signed Benson in free agency last year, but he ultimately missed most of the season after suffering a left foot injury in week five against the Colts. He is currently a free agent. Following the Packers’ impressive Super Bowl run in 2010, many people thought Starks would be the Packers’ running back of the future. Those expectations were short-lived. Starks has proven to be unreliable, and injuries have cost him a number of games. 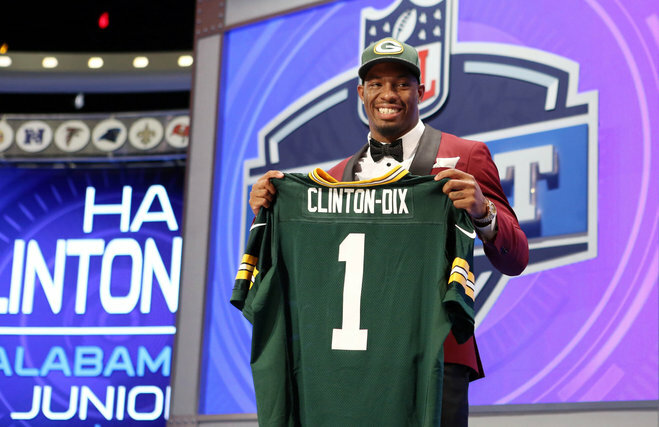 Green, who was drafted by the Packers in the third round of the 2011 NFL Draft, has been given his fair share of opportunities but hasn’t necessarily been the player the Packers were hoping for when they selected him 96th overall. The Packers signed Harris late last season, and he was perhaps the most successful running back on the roster, considering his first game was in week 14. That’s not too bad for a guy who was working at Chrysler Jeep Dodge Ram Arlington in Jacksonville, Fla., when the Packers signed him. He’s a competitor and runs awfully hard for a back who stands at 5 feet, 7 inches tall. That being said, I’m sure the Packers would prefer to feature a better option in their backfield than a former car salesman. Jackson could provide just that. Jackson turns 30 years old in July, a dreaded age for most running backs, but he said, “I still have a lot left in my tank. I still have a lot left to offer to a team.” He would be an ideal addition to the Packers’ injury prone, unreliable backfield. A two or three-year deal would give the Packers more time to find their future running back. Jackson has rushed for more than 1,000 yards in each of his last eight seasons. The Packers haven’t had a 1,000-yard rusher since Ryan Grant in 2009. In a pass-first offense featuring one of the best quarterbacks in the NFL, Aaron Rodgers, Jackson most likely wouldn’t have 1,000 rushing yards for a ninth straight season, but he would be a formidable runner to close out games for the Packers. They haven’t been able to do that lately. Jackson can run, catch and block effectively, something that characterizes an elite running back. I’m sure Rodgers would be thrilled to have a player with that much versatility in the backfield. After all, the Packers need to do something to keep their franchise quarterback upright. Addressing the running back position is one way to take some pressure off of Rodgers and keep opposing defenses honest. The Packers abandoned the run far too many times last season. The price must be right if the Packers intend to sign Jackson. With $21 million in salary cap room this year, the Packers have options, but future blockbuster contracts with Rodgers, linebacker Clay Matthews and defensive lineman B.J. Raji could be hurdles for the Packers in free agency. Rodgers’ contract will likely top Ravens quarterback Joe Flacco’s 6-year deal, worth $120.6 million. Matthews might average around $12 million per year, with Raji not too far behind. The Packers have additional decisions to make regarding a couple of their highest paid players, linebacker A.J. Hawk and tight end Jermichael Finley. Hawk is slated to make $5.45 million this season. Finley’s contract will pay him $8.25 million. Finley made it clear a week ago that he is not open to taking a pay cut to remain with the Packers, but a few days ago, his agent, Blake Baratz, said Finley hasn’t ruled it out completely. With the almost certain departure of wide receiver Greg Jennings looming, the Packers may be reluctant to part ways with Finley, even if he isn’t willing to take less money to remain in Green Bay. If the Packers choose to cut both players or manage to restructure their contracts, that may give the team enough money to make a deal for Jackson, while also securing the future of their core players. Thompson’s free agent acquisions have come few and far between. His signing of Charles Woodson is the most notable in recent – or not so recent – memory, back in 2006. Thompson is all about building the team through the draft, and it has worked out rather well over the years. The Packers remain a perennial Super Bowl contender, and Jackson might be the missing piece to winning another Lombardi Trophy. Would you like to see Steven Jackson wearing a Packers uniform next season?